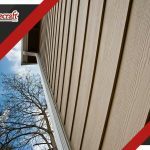 Keeping your walls safe and clean is what good siding does. Your siding helps your home withstand the weather. 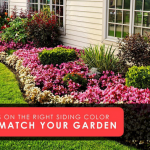 It also helps improve its visual look and curb appeal. 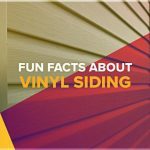 However, there are some interesting facts you might not know about vinyl siding. 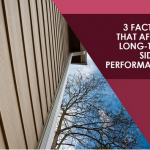 As the best vinyl siding company in the state, we know everything there is to know about this product. Here are a few of the more interesting things to note. 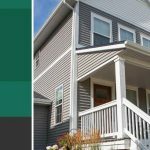 One of the easiest ways to upgrade the look and feel of your home is through new siding. To make the most of it, however, you need to consider the essentials. 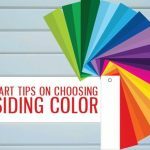 They include the material — you need to make sure that it can provide the protection and performance that your home needs.